Extra long, premium, medium weight, rubber household glove made from 100% natural latex. Cotton flocklined and chlorinated for optimum comfort and hygiene. Manufactured and inspected in accordance with European PPE Directive 89/686/EEC and tested to European Standards EN420, EN388 and EN374. 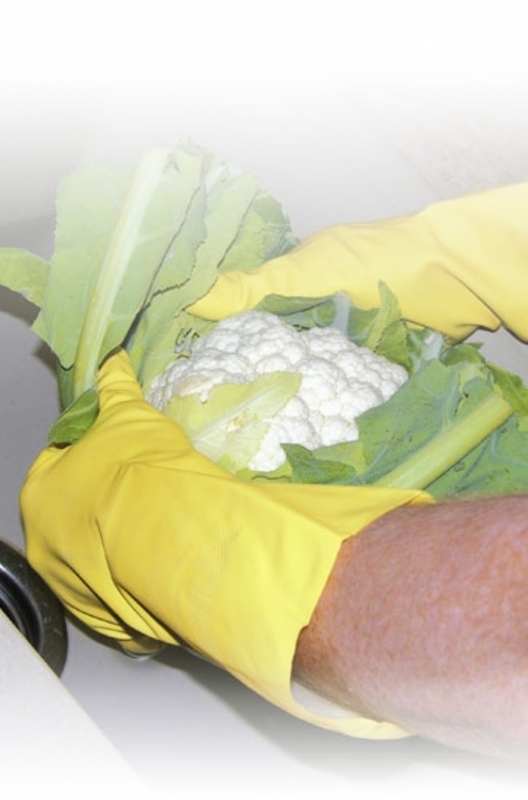 Designed for use in minimal risk environments for household, janitorial and food applications. SATRA Certified. •Premium Grade Yellow Household Glove. •Manufactured from 100% natural rubber latex. •Resistant to: alcohols, ready to use synthetic detergents, soaps, diluted alkalis and acid solutions.